Plus, you can find out all about miserable Medieval monks, the dreaded Black Death, and schools that really knew how to make the kids suffer! And there are gruesome games and revolting recipes to try at home as well! funny. 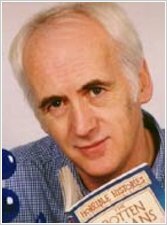 terry deary explores great and electrfying ways of great stories. gruesome way to learn about the middle ages with the knights and all that so yeah, i have all of the books and i really enjoy all the different series! 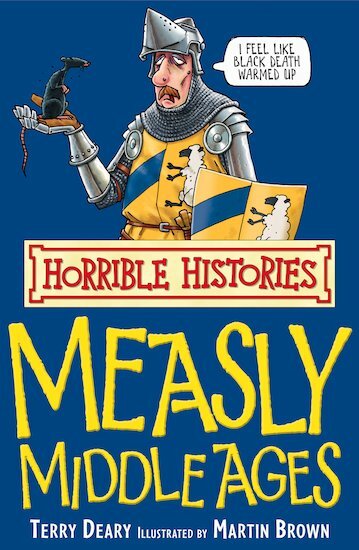 measly middle ages is yet another great book by terry deary.I also have 9 other books witch also are very interesting so my rating is 5 STARS!!!!!! 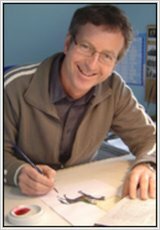 Ps: if you want to learn more about history, watch the tv series on thursdays at 5:15 pm on the cbbc channel. this book is absolutely, positively gorgeous!!!! it’s fun to read you read and laugh at the same tim e, so you really must read this fantastic book!!! !